CUTLERY There are 433 products. 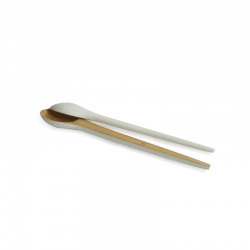 Salad servers from the trendy kitchenware collection Cuisine. 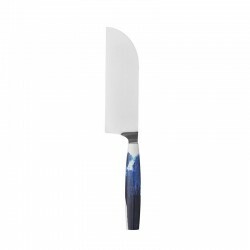 The salad cutlery made of white glazed ceramic gets a modern touch through the black and white colour, but still remains stylish and timeless in design. Set of 4 small spoons from the Coppetta collection. 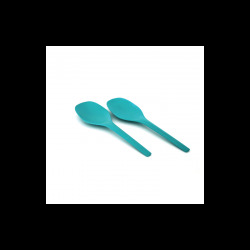 The spoons are made of high quality stoneware. With a length of 11.5 cm they fit perfectly with Asa Selection cappuccino and espresso cups. Each spoon is designed by hand with a different decor, all of which fit harmoniously together. Through the Nuovo Milano series, Ettore Sottsass designed a particularly large collection of cutleries. 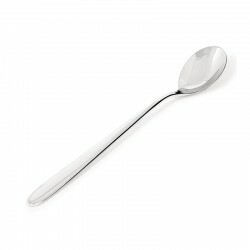 The long drink spoon, with a slightly tapered long handle and a slightly elongated bowl, is an indispensable tool for those who want to prepare a cocktail in an elegant way. Six small porcelain spoons from the series Apero. 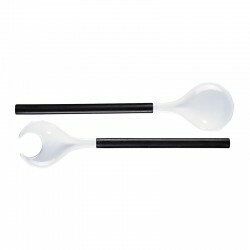 The white spoons are made of high quality porcelain and has 10,6cm long. They are ideal as a small egg spoon for your breakfast table, or to match Asa Selection aperitif and snack bowls as a serving spoon for dips, etc. 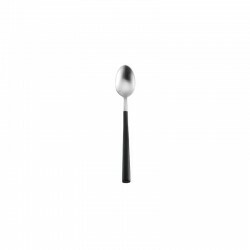 The porcelain spoons are noble and simply designed. 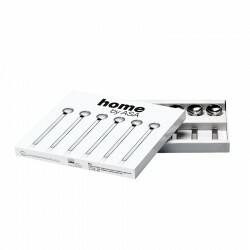 Set of 6 espresso spoons made of stainless steel. The elegant and modern design is an eye-catcher and will fit harmoniously into your coffee service. Set of 6 Cappuccino spoons made of stainless steel. They have a small spoon area, which is ideal for delicious milk froth and for stirring. Together with the long stem, the spoons are 14.5 cm long. 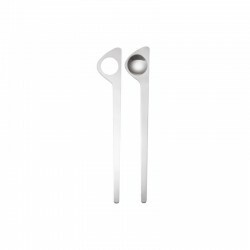 The elegant and modern design is an eye-catcher and will fit harmoniously into your coffee service. 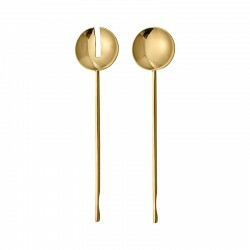 Elegant salad cutlery set in brass, from the Manu collection, can make every salad look beautiful and delicious. 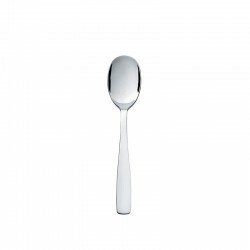 Set of 6 dessert spoons in 18/10 stainless steel mirror polished. Following the typical minimalist approach that features in all Jasper Morrison's work, this design is an attempt to reduce the 'cutlery-object' to its barest essence, its purest and most customary form. 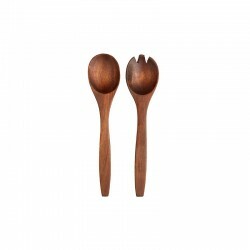 Salad server set with 30cm from the Wood collection of Asa Selection. 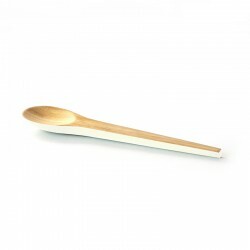 The salad server is made of solid acacia wood and easy to handle (30x7 cm, 2 cm high). They fit wonderfully well in the salad bowl of the same collection. They are also is a beautiful gift! High quality 18/10 stainless steel espresso spoon with brushed finish and synthetic resin cable. Salad servers from the trendy kitchenware collection Cuisine. 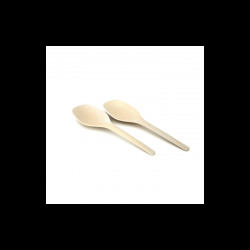 The salad cutlery made of white glazed ceramic gets a modern touch through the grey wooden handles, but still remains stylish and timeless in design.